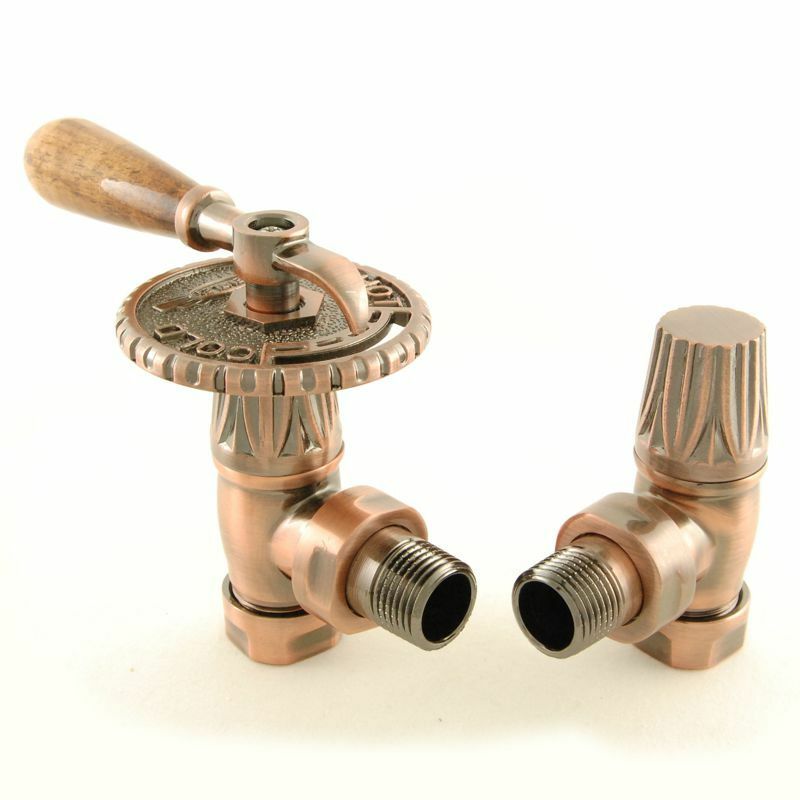 Available in a range of finishes - Antique Brass, Satin Nickel. 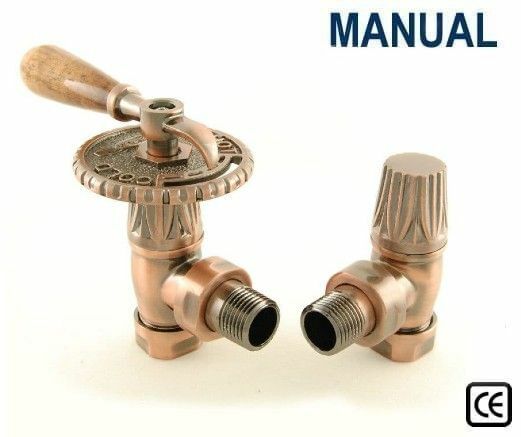 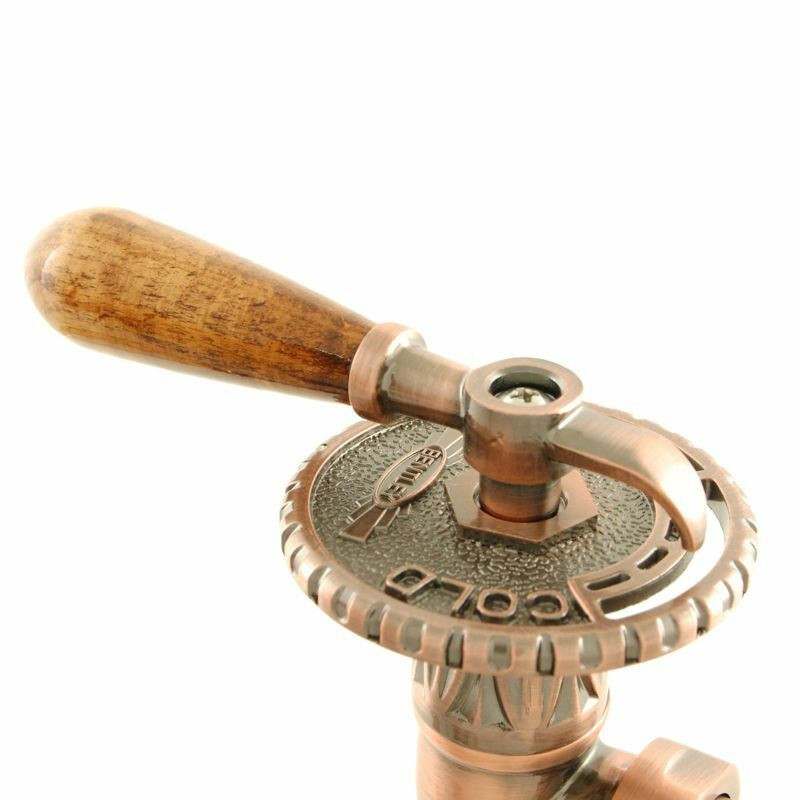 Throttle Manual Radiator valve in Antique Copper is possibly the most traditional of all of our period valves. 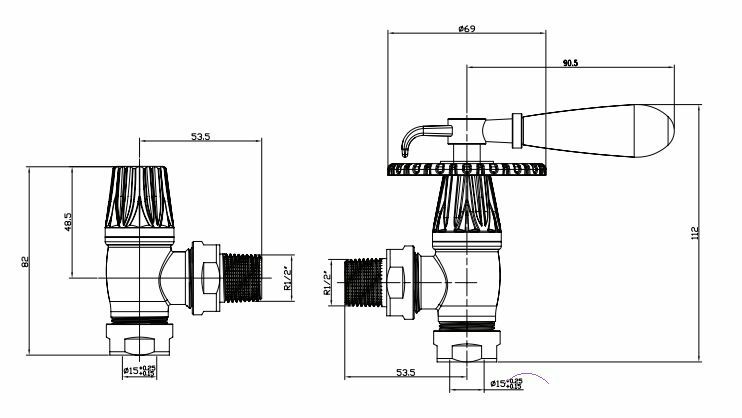 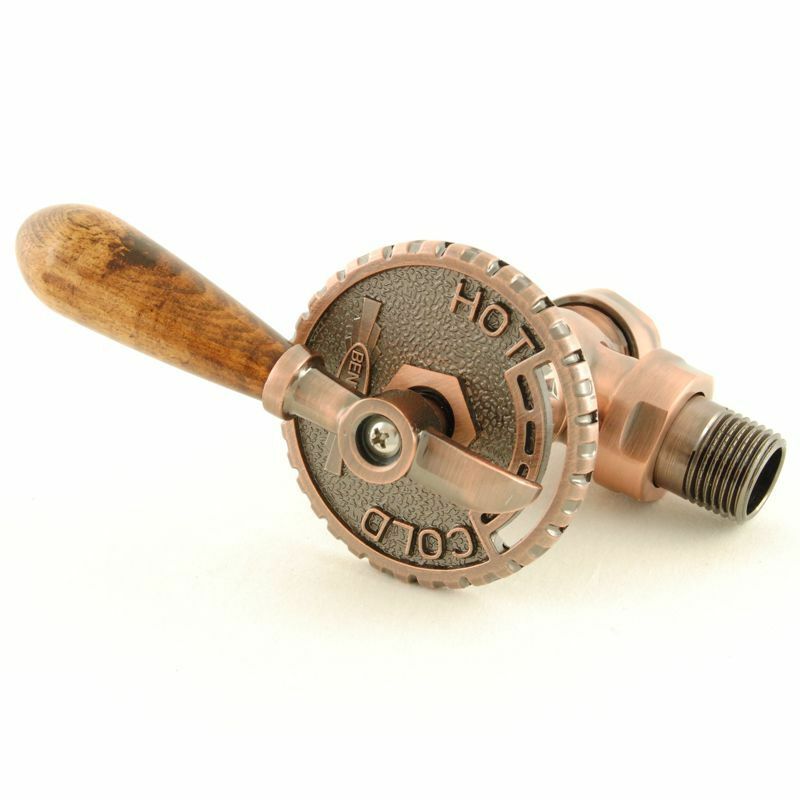 This unique cast iron radiator valve features a wooden handle on a traditional rotating wheelhead.